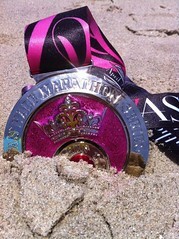 Purple Butterfly Running Club | Every Step, Every Mile Together! 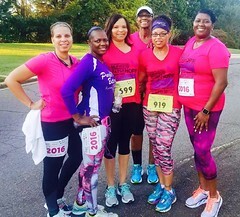 The Purple Butterfly Running Club is an organization that is to dedicated to inspiring and encouraging women to live a healthier lifestyle through running, education and awareness. 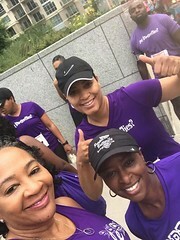 Yearly, we provide a couch to 5k program as well as nutrition classes, mental motivation classes and a host of other activities,centered around women’s health. 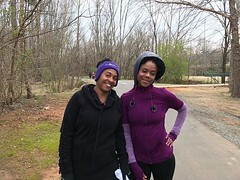 We focus on showing women the importance of taking control of physical and mental well-being, so that they may be a service to their family and community.